If you would like to print this out, by all means! 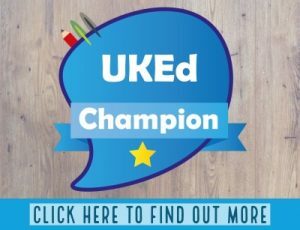 If you would like a professionally printed poster version, simply become a UKEdChat Patron at any tier by clicking here and we will send the poster to you when you join. 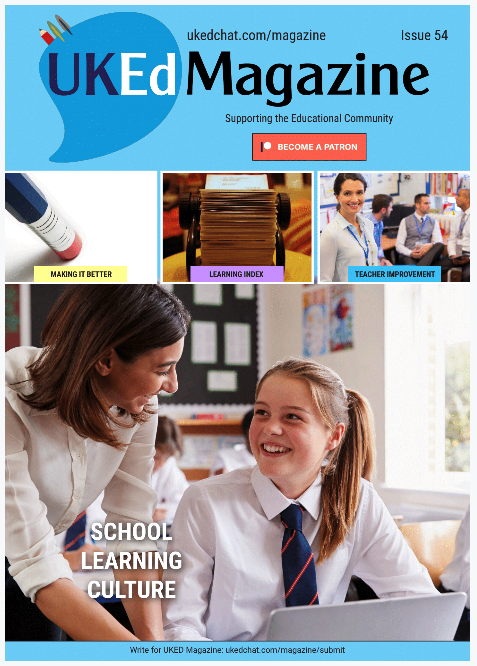 What Does Your Education Secretary Need To Know About Education Today?